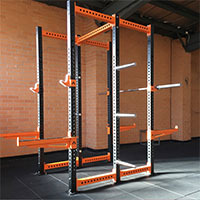 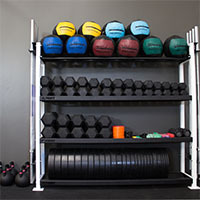 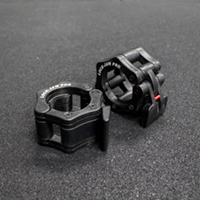 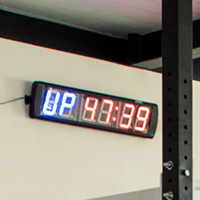 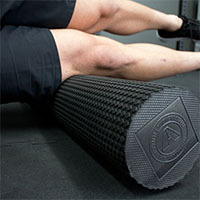 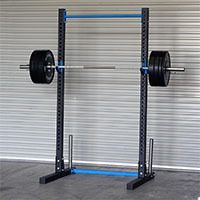 J-Hooks allow you to set up an adjustable rack on your Rig or Yoke. 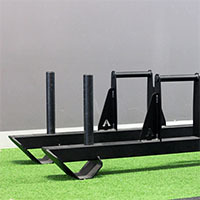 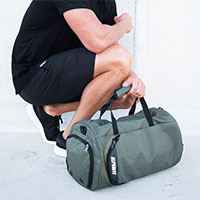 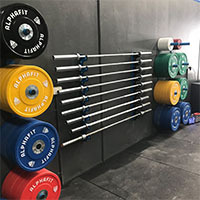 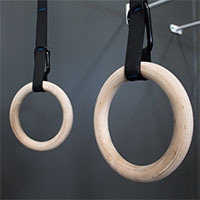 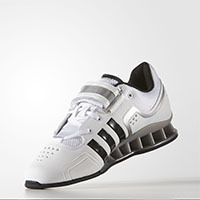 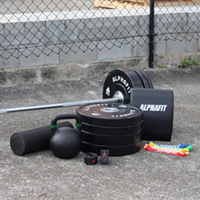 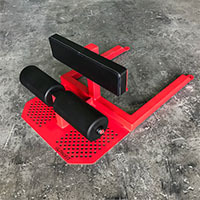 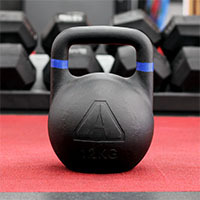 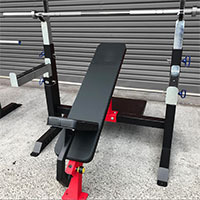 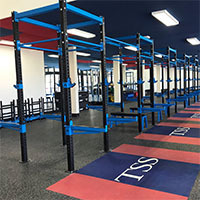 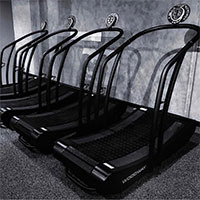 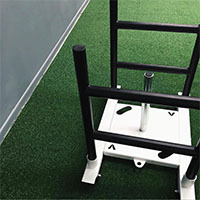 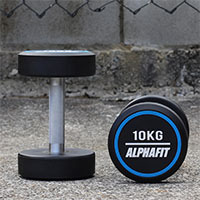 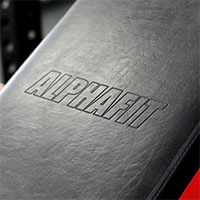 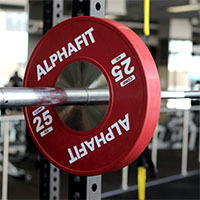 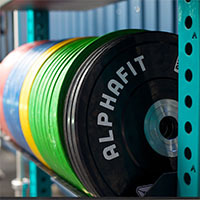 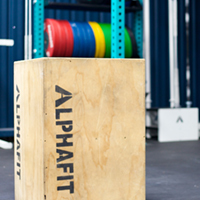 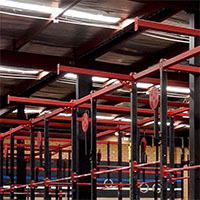 Whether you are squatting, performing pressing movements from the floor, bench or standing, or are changing between athletes of different heights, AlphaFit’s J-Hooks are quick and easy to adjust. 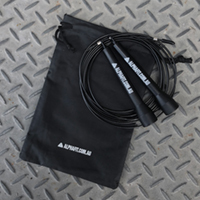 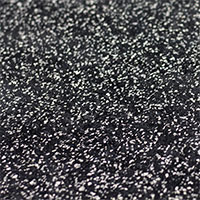 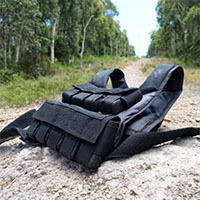 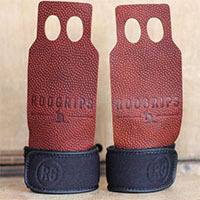 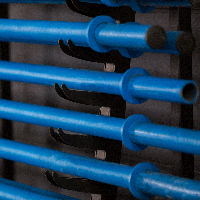 Both our standard and Premium hooks feature HDPE plastic lining to protect your equipment. 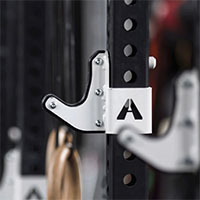 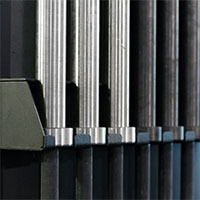 Take a look at our J-Hooks for more information and product specifications.